Ashley had a successful career in banking before setting up her own property management company in central Edinburgh which she went on to sell in 2012. Since joining Registered Social Landlord Weslo in 2013 as Head of Private Rented Services she has been responsible for launching a suite of property services for landlords, property owners and tenants in West Lothian and Falkirk. Ashley is responsible for the growth and development of Weslo’s private sector activities including the management of Weslo’s significant private sector investment strategy. Ashley and her team have successfully grown the company to award winning level over the last three years and are recognised for their innovative approach towards increasing standards in Scotland’s Private Rented Sector. 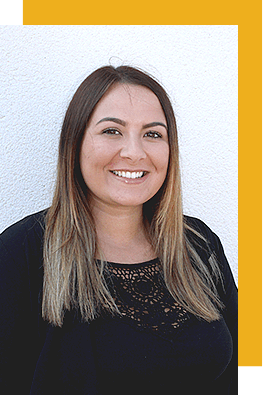 "I love my Sonos Play 1’s"
Jade has worked with Weslo Property Management for almost 5 years having graduated university with a degree in Business Management prior to this. Jade enjoys her role as a Property Officer and likes the diversity that the role brings. She has enjoyed being an integral part of the business and seeing it grow over the last few years. 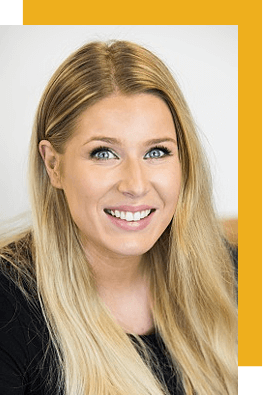 Ashleigh has worked within property management for the past 7 years building and expanding a wealth of experience in the Private Rented Sector. She joined Weslo Property Management in September 2016 as a Property Officer and provides key management services to landlords, tenants and owners throughout West Lothian and Falkirk. 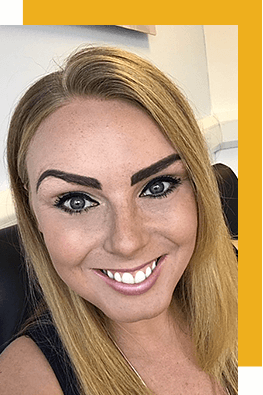 Ashleigh enjoys working for Weslo Property Management due to the high levels of service the company provides to customers and the wider impact the business has on the local community. "Listening to music, my favourite artist is Beyonce"
Margaret joined Weslo Property Management in May 2016 as a receptionist and very much enjoys being part of a caring and forward thinking company and team. 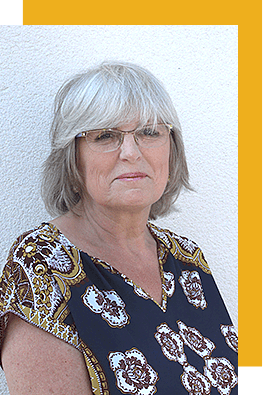 Margaret has a wealth of experience spanning over 40 years and has worked in the sales, service and property sector, however enjoys the fast paced environment of working within a lively property office. "I love Sky Atlantic; Game of Thrones is my favorite"